Mackenzie graduated with a Bachelors of Science in Clinical Exercise Science from Winona State University in 2017 and is certified as an Exercise Physiologist through the American College of Sports Medicine. Mackenzie enjoys leading group classes at EA and working individually with clients in our Forever Strong Program to help them reach their health goals. 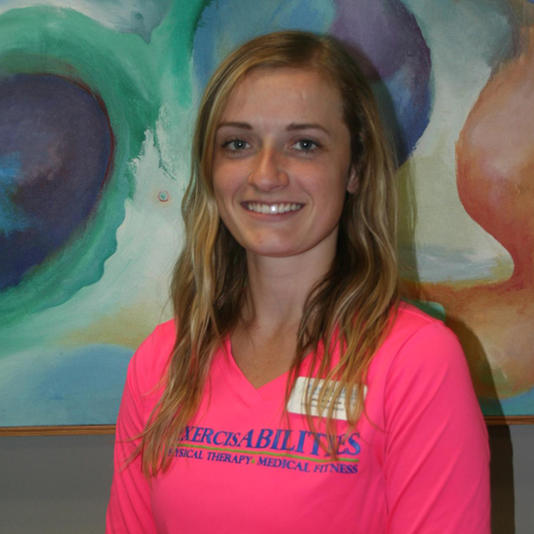 Mackenzie enjoys coaching a high-school dance team and helping others to improve their overall well being through fitness and healthy living. Some of her hobbies include hiking, boating, being outdoors, watching hockey, spending time with friends and eating ice cream.